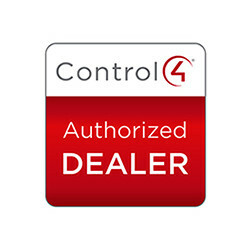 Control4 offers the ultimate home automation solution utilizing your iPhone, iPad or Android device. We use the latest technology to make your life simpler. Click through to see our work. 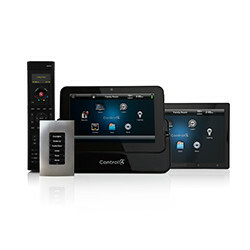 21st-Century Media offers a range of products and services ranging from total home automation to simple network upgrades. We are skilled at tying our service with the latest technology and products you already have and use everyday. 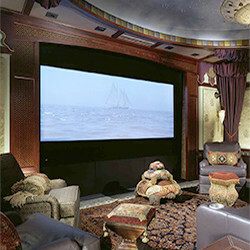 We can integrate everything from lighting control, music, home theater, climate control, security— all to your iPad, iPhone and Android smartphone or tablet. We create personalized experiences that enhance your life and provide added comfort, savings, convenience, and peace of mind. No matter what the application, the experience is unforgettable and you’ll wonder how you ever lived without home automation.